Due to the advancement of technology for data generation and data collection, zettabytes of data are being generated daily in many organizations. With the exponential increase in the volume of data, it becomes essential to discover hidden useful patterns from these large volumes. Data Science refers to the extraction of knowledge from large amounts of data. It is a process that uncovers important insights from huge amounts of raw data. More precisely we define data science as the use of sophisticated data analysis tools to discover previously unknown, valid patterns and relationships in large data sets. The MS Data Science program at ITU will provide a comprehensive introduction to data science procedures; build theoretical and conceptual foundations of key data science tasks such as classification, association rule mining and clustering; discuss analysis and implementation of algorithms; and introduce emerging state-of-the-art research areas such as recommender systems, privacy preserving data mining, big data and business analytics. Emphasis will be placed on the design and application of efficient and scalable algorithms. The students will get hands on experience through the implementation of algorithms and use of software in assignments and the course project. 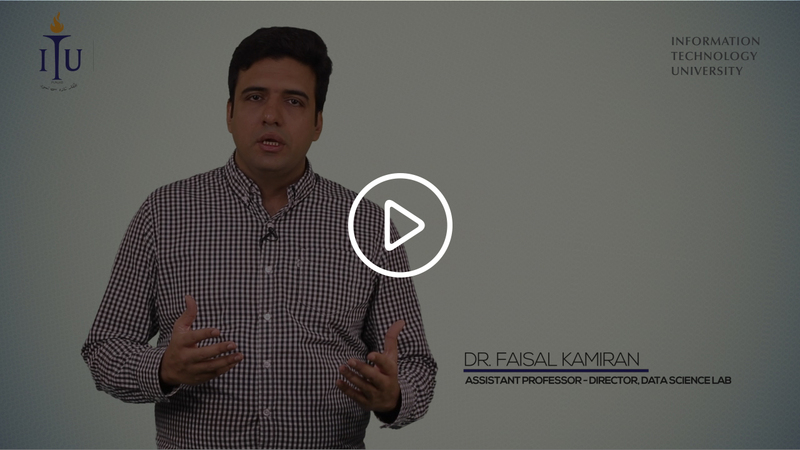 Why MS Data Science at ITU? ITU’s Data Science Lab (DSL) is a pioneer in the field with a proven and award winning track record of high quality research. ITU’s Scientometrics Lab, Intelligent Machines Lab, Ihsan Lab and Bismil Lab are also involved in cutting-edge research in the data science and related fields. Strong Publication Track Record: ITU’s different research groups have published more than 25 research papers in the highly prestigious data science venues in the last couple of years. Bright Career Prospects: Six alumni of these research groups are proceeding with their doctoral studies in the top ranked universities of the world. Real World Projects: Due to ITU’s close collaboration with PITB and Government of the Punjab, you would get an opportunity to work on real world, challenging, and socially relevant problems and datasets. Data Scientist is rated the best job in America for 2017, with a median base salary of $110,00. (Source: Glassdoor). There are approximately 215,000 open job positions in Data Science (Source:Indeed.com). In the field of Business intelligence, there are around 14,000 openings in the US (LinkedIn) at a $88,000 base salary. Other career options include data scientist, data engineer, data analyst, statistician, data manager, data architect, business analyst. Applicants to the MS programs have to take the ITU Graduate Admissions Test. A minimum score of 60% is required. 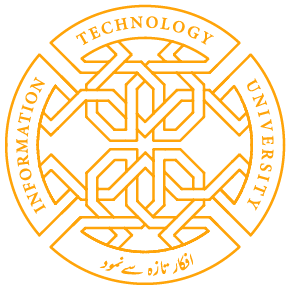 The ITU Graduate Admissions Test will be held at the ITU campus in Arfa Software Technology Park in Lahore. For information about dates please click here here. The MS Data Science degree at ITU will develop real-world problem-solving skills using data science, which will differ from typical classroom problems. At ITU, we believe in the solution of problems with high social impact. The curriculum will also take into consideration the needs of the industry including stakeholders in business, social media, education, health, and entertainment. 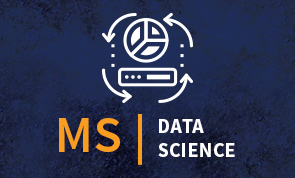 The MS program will prepare students to actively contribute to various fields, related to data science, such as computer vision, big data analytics, scientometrics, artificial intelligence, high-performance computing, and computer security.